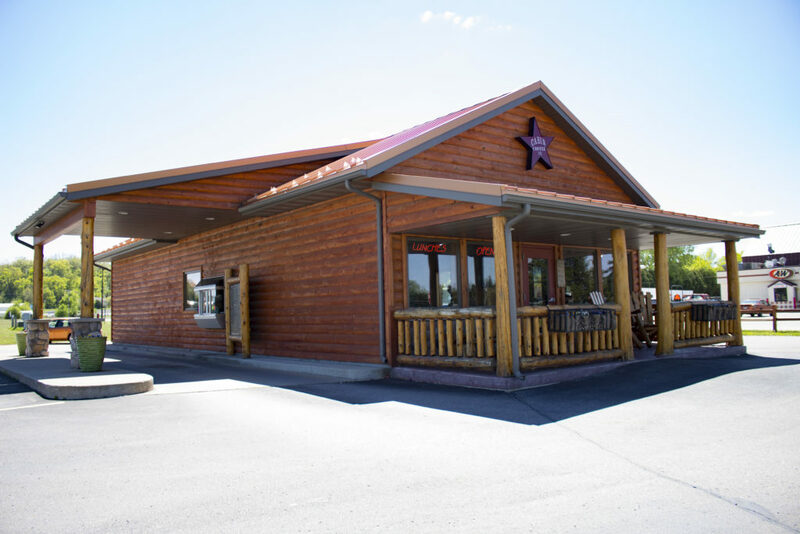 Cabin Coffee Company is an upscale Western-style coffee house designed to serve coffee lovers and non-lovers of coffee alike. 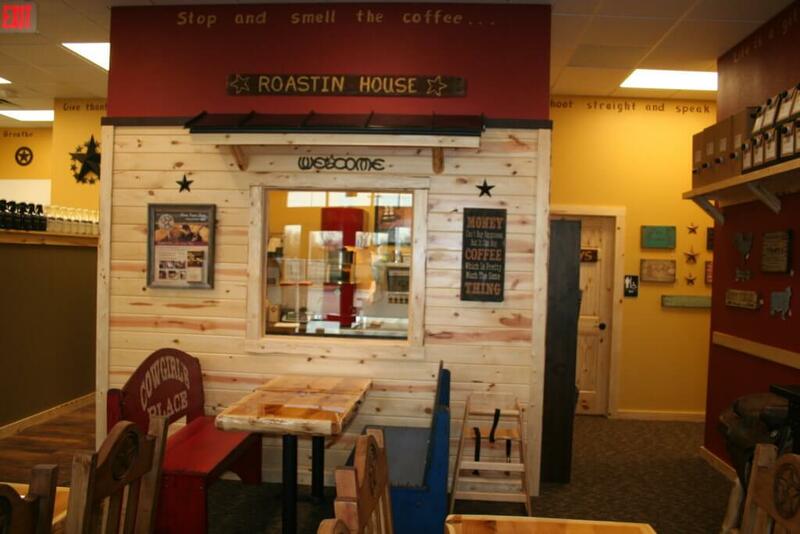 Since the first store opened in 2002, Cabin Coffee's mission is to create and sustain a warm and inviting environment while providing the highest quality products and services to customers. 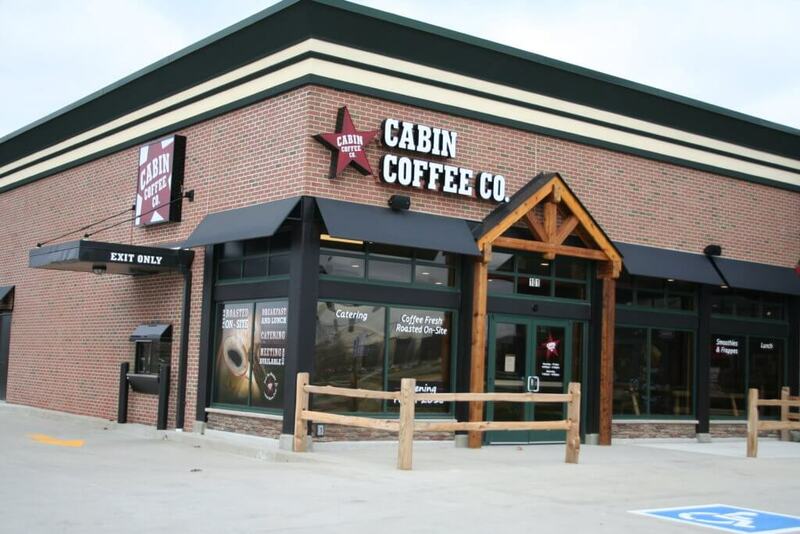 Cabin Coffee Franchising Inc. offers professionally produced promotional videos, social media content and print ads for franchisees to use in their specific market area.